Whenever you go to the markets, you want to see what food is available and what it looks like. Well, a banner is a perfect way to display your wares. 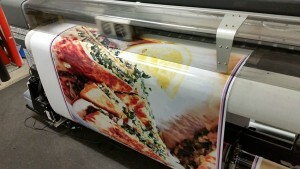 Whether its kebabs, gozlemes, hot dogs, poffertjes or any other unique food item, we can print a banner for you in full colour and whatever size you need. We can also supply your banners with ropes, eyelets, pockets or any other stitching requirements. Ask about our banners and what they can do for your market stall. Head to our contact page to request a fast quotation. This entry was posted in Banners, Vinyl Banners by Banners Perth Staff. Bookmark the permalink.